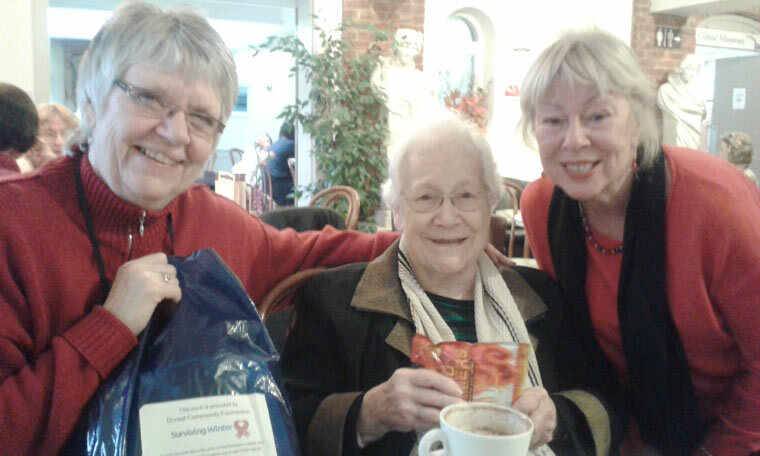 The annual Surviving Winter Appeal, which helps older people in fuel poverty run by a local charity, Dorset Community Foundation, completed at the end of March and raised just under £25,000. Donations were raised mostly by local residents who receive, but do not need, their winter fuel allowance. The initiative supported 91 local households via the Foundation’s partnership with the network of Citizens Advice Bureau offices which dispersed the support in the form of grants. Most of the beneficiaries are retired and are dealing with additional difficulties such as having a long-term illness, living in a hard-to-heat home, or having a pre-payment meter which increases the cost of gas and electricity. To find out more about Dorset Community Foundation’s work, which stretches beyond support for older people, visit: www.dorsetcommunityfoundation.org.